Manage subscribers, services, operations, postpaid, prepay, finance and customer relationships. UNIFY CRM provides the perfect bedrock for successful subscriber relationships. From customer on-boarding & order management to an integrated insight of the relationship by bringing together demographics, services, network activity, credit history, billing & financial transactions. Be it data, voice, video or cloud services, the UNIFY makes it easy to create & bill convergent customer services. 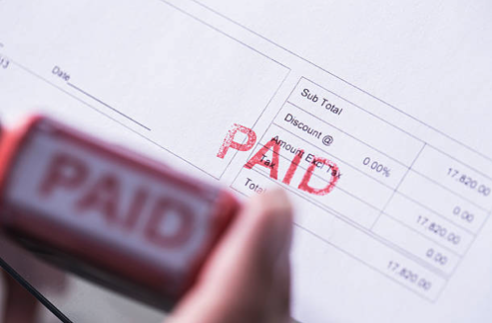 The powerful Postpaid billing & invoicing system effortlessly manages personalisation of charges, bill cycles & invoice presentation. The Prepay real-time rating & charging system is perfect for retail quota limited data plans & Wi-Fi hotspots. 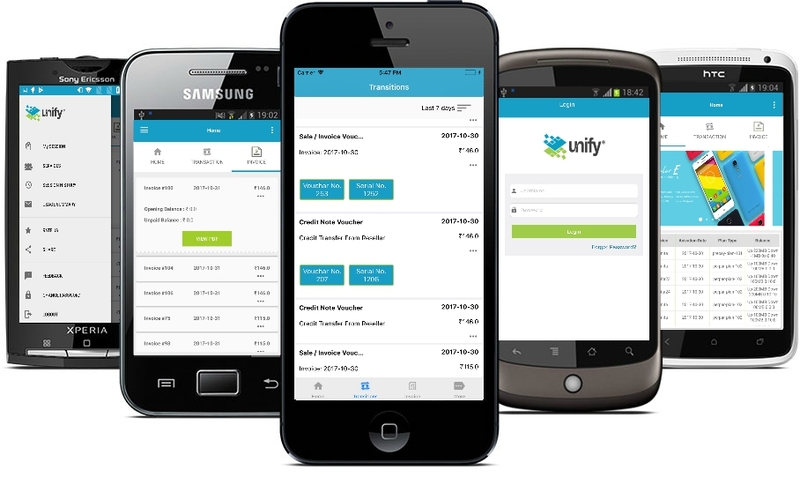 The integrated UNIFY voucher management system makes it easy to electronically deliver recharge or topup cards (PIN/OTP). The UNIFY AAA is a battle hardened, authentication authorization & accounting solution for network providers. As a 3GPP compliant AAA, the solution supports RADIUS, SIGTRAN & Diameter along with a highly extensible core. 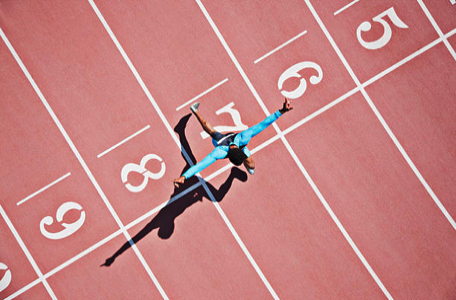 Deployment is possible with multiple data sources including distributed LDAP servers for thousands of transactions per second (TPS). From presenting invoices to electronically collecting payments, the UNIFY™ Self Service portal is a powerful tool for customers. Customers can upgrade or downgrade services, raise tickets, view account activity, view consumption & make new purchases. 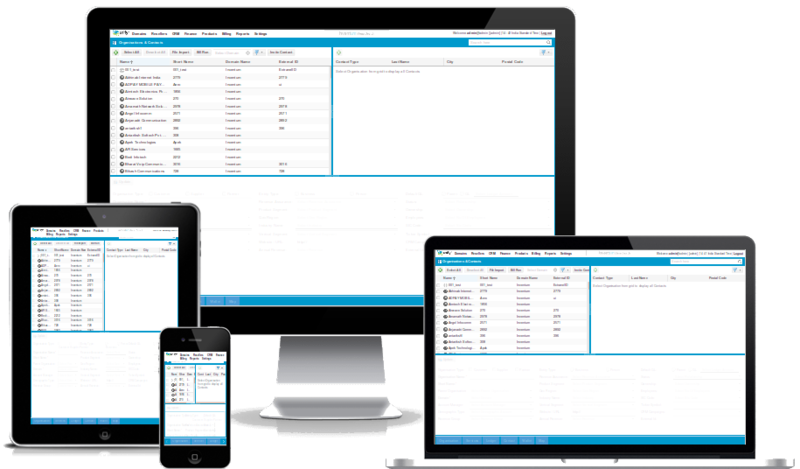 Multiple captive portals may be set up in a single UNIFY™ instance catering to hundreds of venues. Hotspot & login page flows with OTP, social login & payment are rapidly set up using the portal API. Comprehensive double entry accounting system that is integrated with the Postpaid billing, Prepay charging, Reseller & CRM systems to provide a complete financial solution. 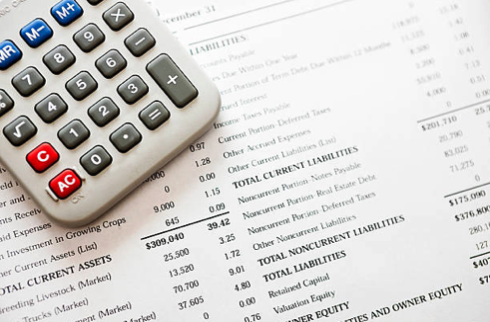 Automated revenue recognition, dunning, accounts receivables, revenue management & lots more. Automatic revenue recognition from deferred revenue on basis of service consumption or accrual. Resellers & channel partners of a service provider can be offered a controlled virtualised B/OSS for their operations management. The parent service provider, while retaining overall control, may delegate access to a reseller for activities such as customer on-boarding, service creation, service recharge & receivables collection while retaining privacy of data between different resellers. Reseller wallets allow tight control of revenue risk by limiting recharge & service top up to the amount of credit available inside their wallets. Commissions and revenue share can be different for each reseller and on each service being sold. Nested distributor to reseller to sub-reseller relationships are also supported to N-levels.